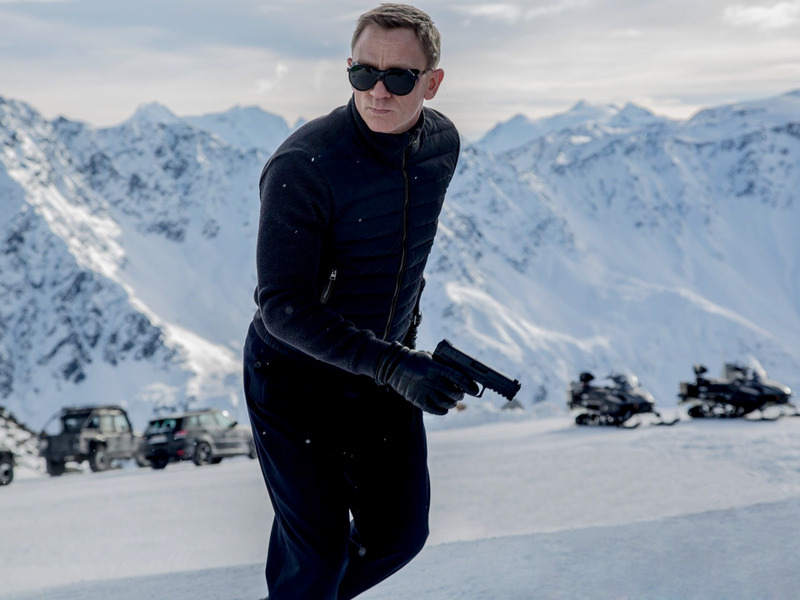 How much would you need to spend to dress like James Bond in Spectre? 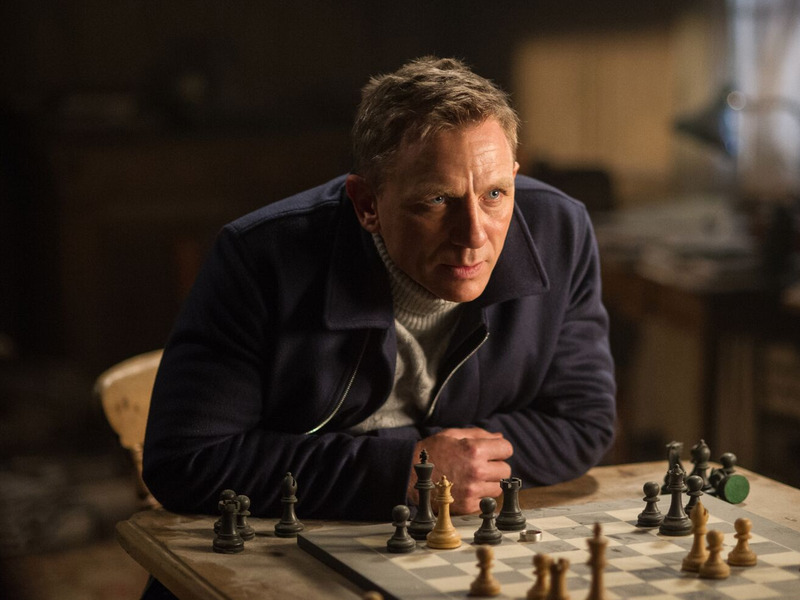 Here’s Bond in a cashmere sweater from N.Peal and a wool coat from Dior Homme. It’s no secret that James Bond is a stylish, discerning gentleman. It’s his reputation, practically built into his character from the very first movie. 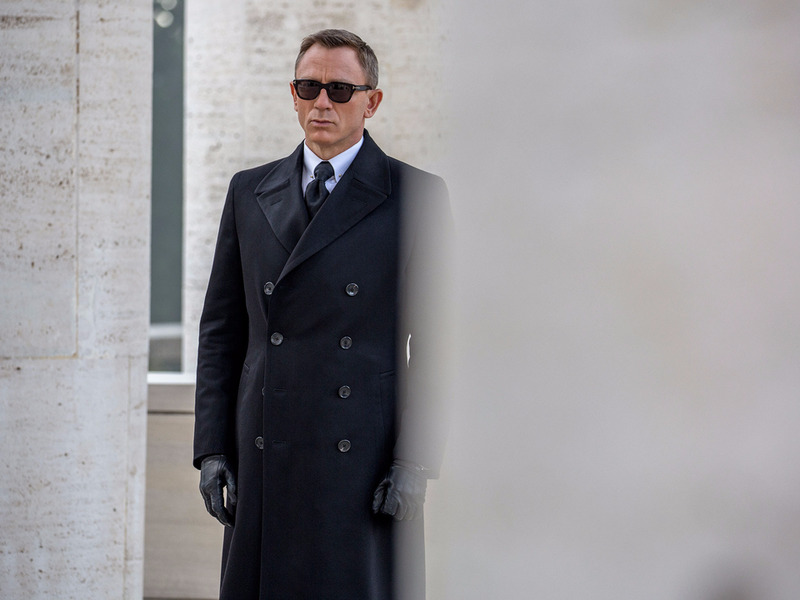 A few strategic partnerships as well as a discerning eye in the costume department has turned Britain’s leading secret agent into one of the best-dressed men to ever hit the silver screen. So when it comes to dressing like him, what will do? It turns out the answer to that is the very best of everything. 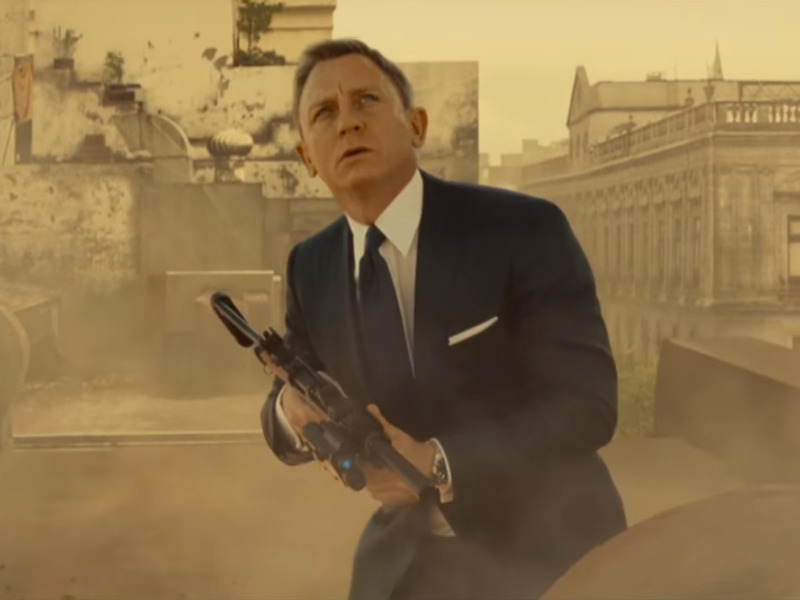 Fan community sites like JamesBondLifestyle.com have popped up to tell fans exactly what 007 is wearing throughout “Spectre,” sometimes with frightening accuracy. Some of the information is gleaned through press releases, while some is just through sheer digging. Here’s what you need to wear to look, drink, and drive to be exactly like Bond — if your wallet can support the habit. 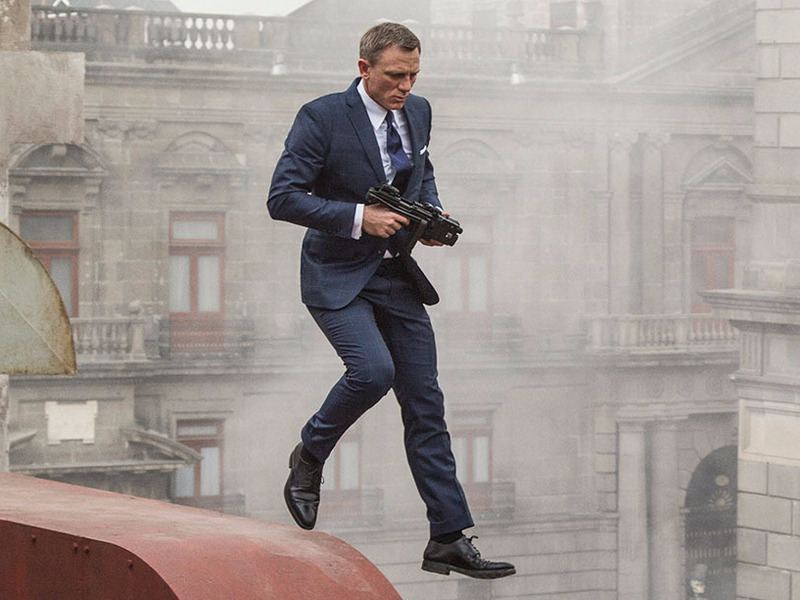 Craig wore a number of Tom Ford suits in “Spectre,” each custom-fitted with bespoke details unique to the secret agent. The Tom Ford suits he wore in the latest Bond film include the O’Connor in windowpane ($4,920) and the Windsor three-piece ($4,990) as a funeral suit in Rome. He also wore a white tuxedo jacket, which was the Windsor model. You can buy the suits from Tom Ford, with the exception of the white tuxedo jacket, which was custom-made for the movie. However, you can buy the same tuxedo jacket in black from Tom Ford ($5,200). Bond wore a variety of Tom Ford outerwear, both formal — the Herringbone overcoat ($4,700) and the custom double-breasted overcoat — and the less formal, including the knit-sleeve bomber jacket ($2,200) that is already nearly impossible to find. A navy wool coat featured in the film is a Dior Homme jacket from a few years ago, though the exact model has not yet been identified. 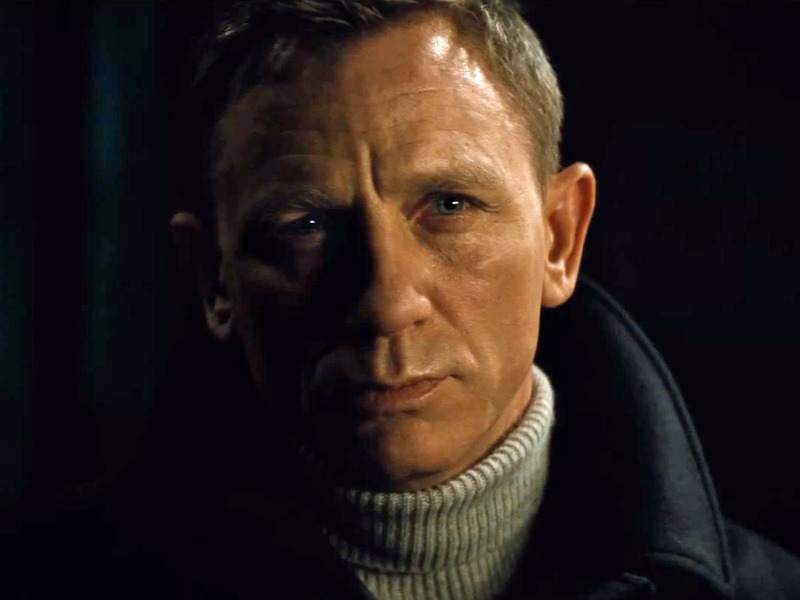 Like in “Skyfall,” in “Spectre” Bond wore sweaters made by luxury cashmere manufacturer N. Peal. The models he wore include the Cable Roll Neck Sweater ($404) and the Fine Gauge Mock Turtle Neck ($299). Though you rarely saw it (and definitely didn’t see the label), Craig wore a variety of Sunspel undergarments. 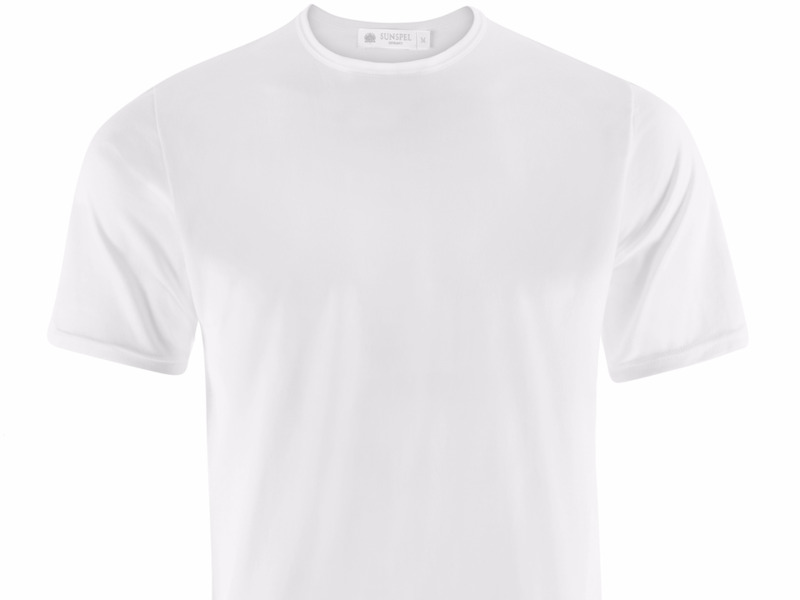 British company Sunspel claims to have invented the T-shirt ($65) as well as the boxer short ($55), and today is highly regarded for their pricey-but-quality basics. 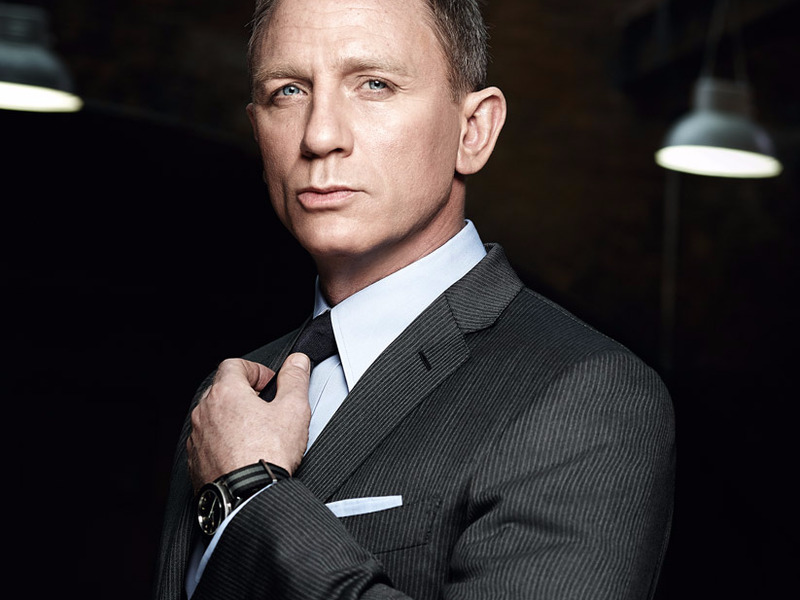 Bond was equipped with a pair of Omega watches for his latest outing: the Omega Seamaster 300 ($6,350) and the Omega Aqua Terra Limited Edition ($6,150), which only lasts a couple scenes. This also marks the first time that the same watch you see on screen is also available in Omega’s boutiques. Once again, preeminent English shoemaker Crockett & Jones has outfitted 007 with a range of fine products. Some of the most notable pairs Bond wore in “Spectre” include the whole-cut Alex in black calf ($620), the double monk Camberly mid-top boot in black calf ($713), and the brogued Swansea in brown suede ($535). 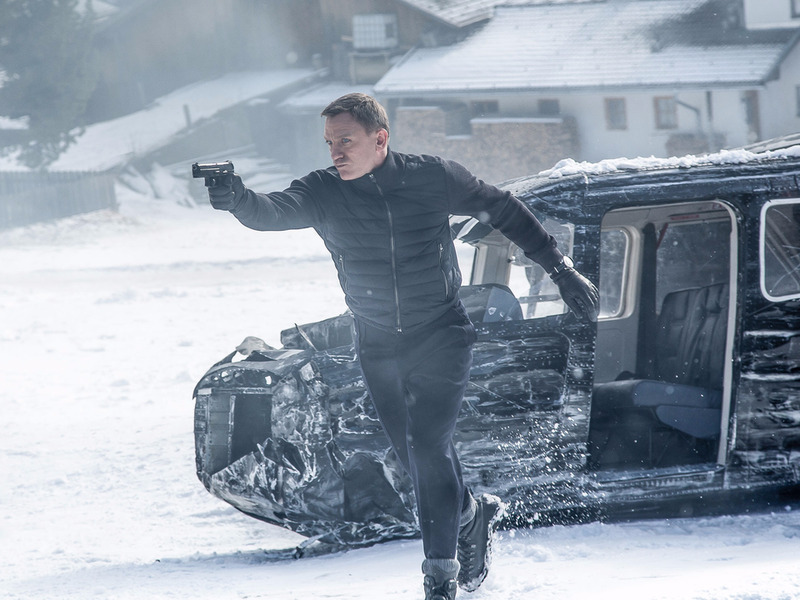 For the action scene in Austria, however, Bond ditched his stuffy Crockett & Jones shoes and opted for a stylish pair of Danner Mountain Light II ($350) in black, complete with ice treads. These are much more functional, and they made sure the secret agent didn’t encounter any slippage. After all, half of style is dressing appropriately for the elements. In addition to two pairs of Tom Ford sunglasses — the Snowdon ($405) and the Henry ($405) — Bond also wore a pair of vintage-inspired, French-made Vuarnet Glacier ($600) ski goggles. 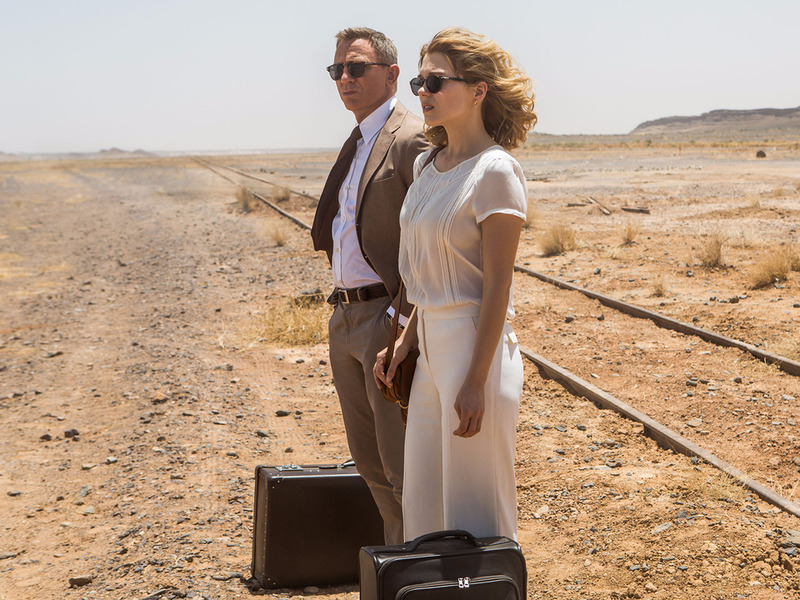 Of course Bond travels in style — what else would you expect? The handsome suitcase in the above promotional image has been identified by fans and viewers as the Globe-Trotter Original Brown suitcase ($1,194). Style doesn’t stop with clothes. Anyone who knows anything about Bond knows he enjoys his vodka martinis — it completes his look. 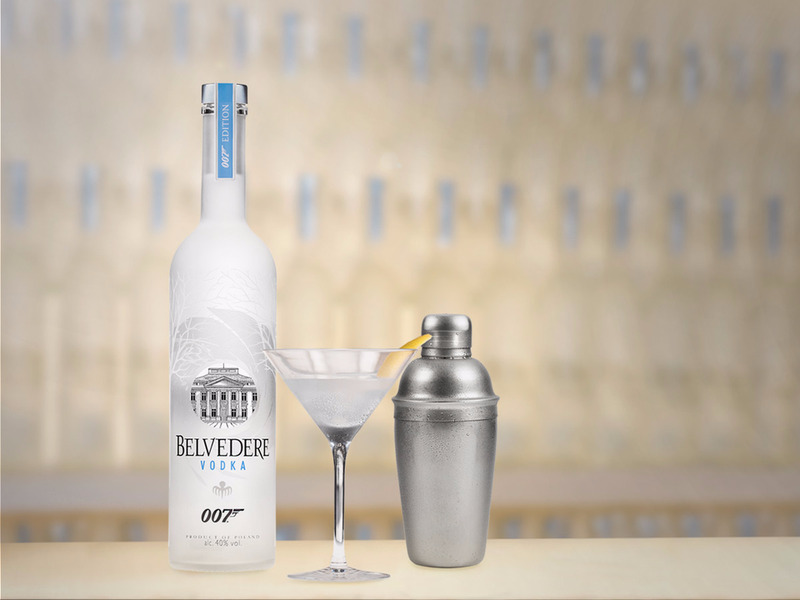 A partnership between the filmmakers and Belvedere ($34) has him reaching for the Polish brand more often than not. You can’t separate James Bond’s style from his ride. 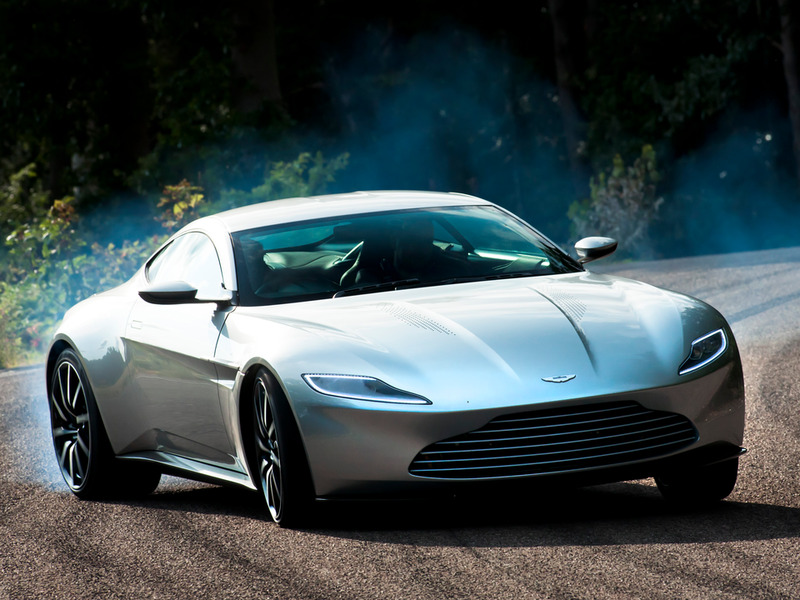 Only 10 examples of the Aston Martin DB10 seen in the movie were created — all specially for the film. It was based on the frame of the Aston Martin V8 Vantage, but it has all new bodywork. That means you’ll never actually get one of your own, unfortunately. At the price Q quotes the prototype — $4.6 million — it was probably already out of most people’s price range anyway.